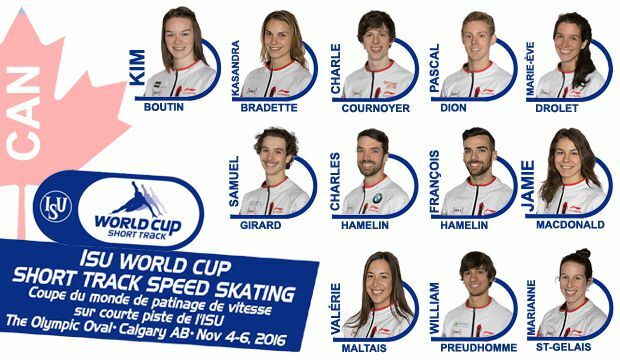 Our own TSSC alumnus, William Preudhomme, has been named to the national team to race at the first two ISU World Cup Short Track Speed Skating stages of the season. William has been a member of Toronto Speed Skating Club for many years and is currently living and training in Montreal. William will be competing at World Cup 1 in Calgary AB Nov 4-6 and at World Cup #2 in Salt Lake City UT on Nov 11-13.